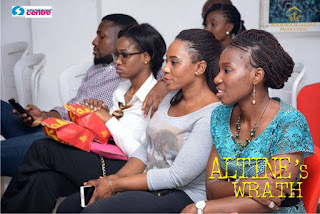 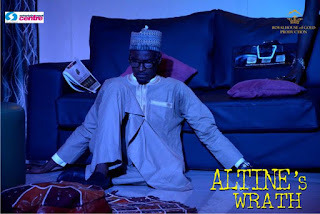 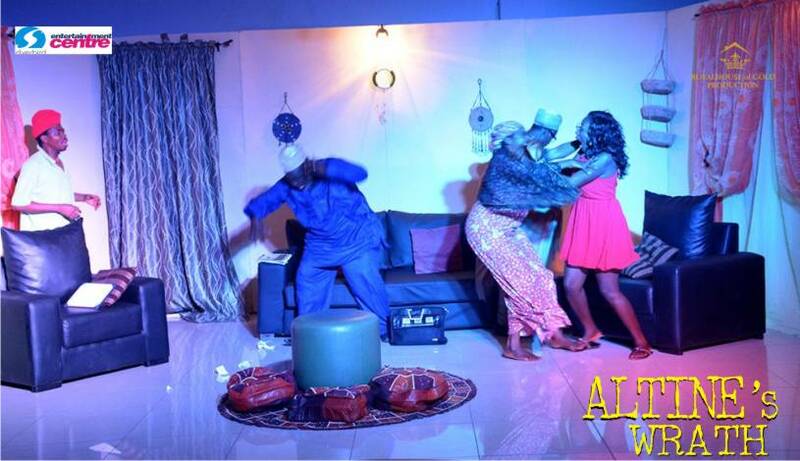 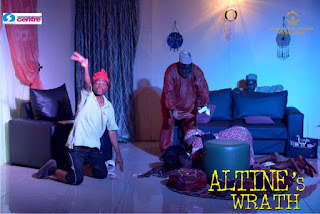 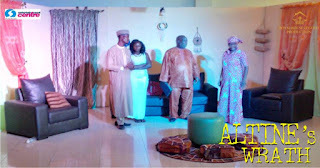 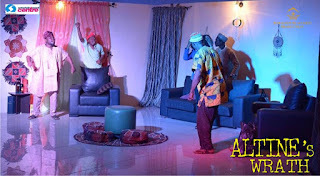 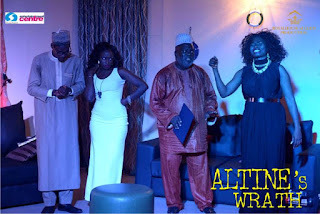 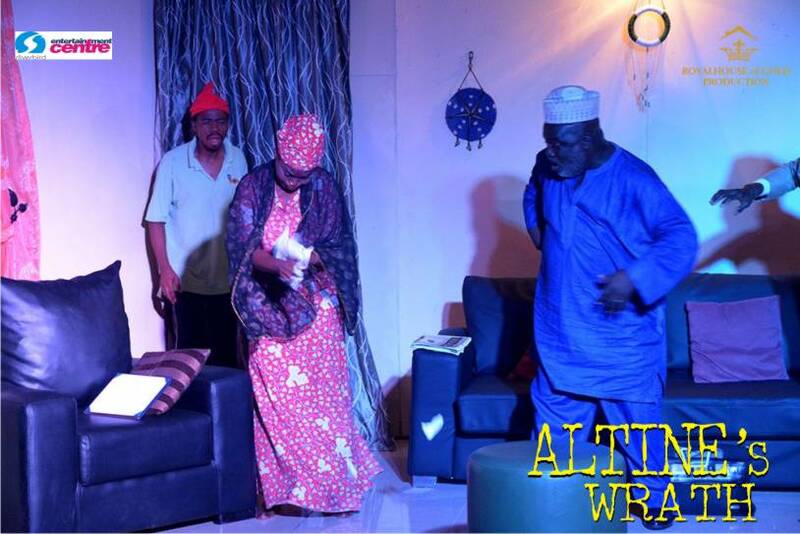 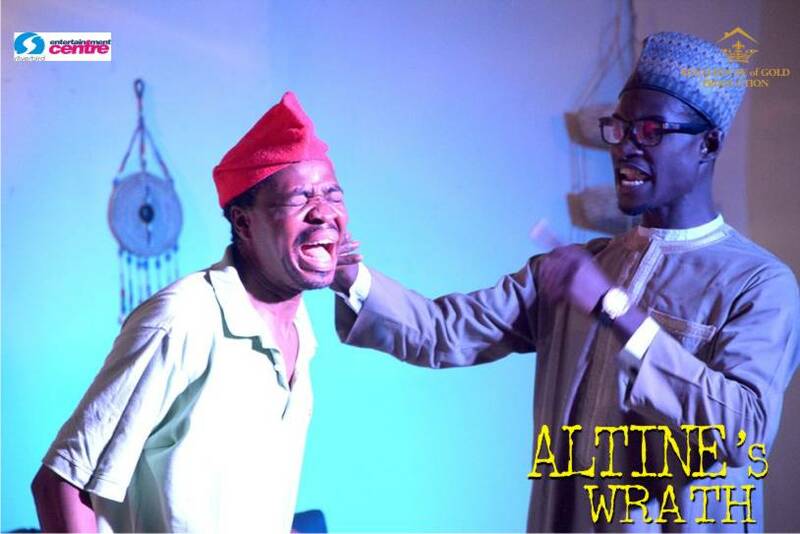 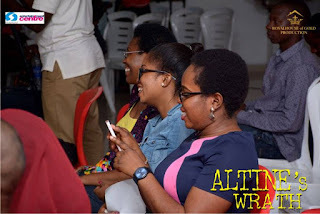 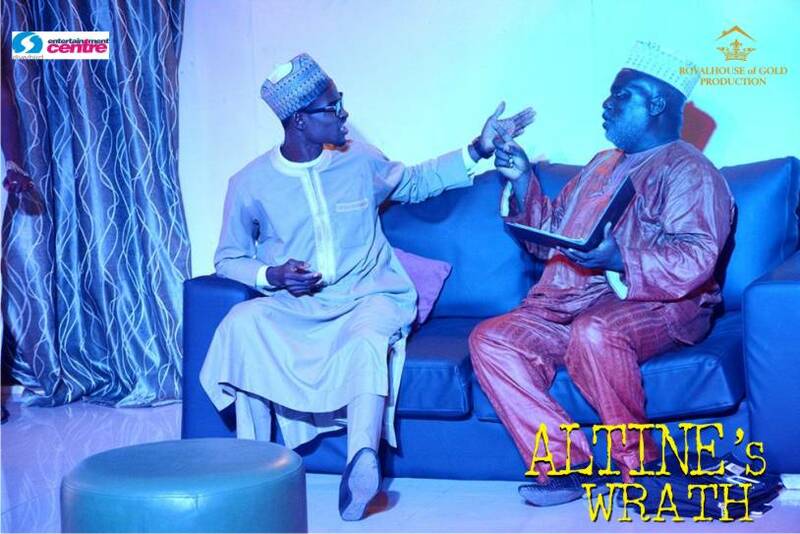 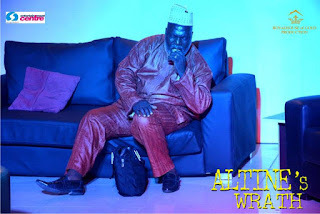 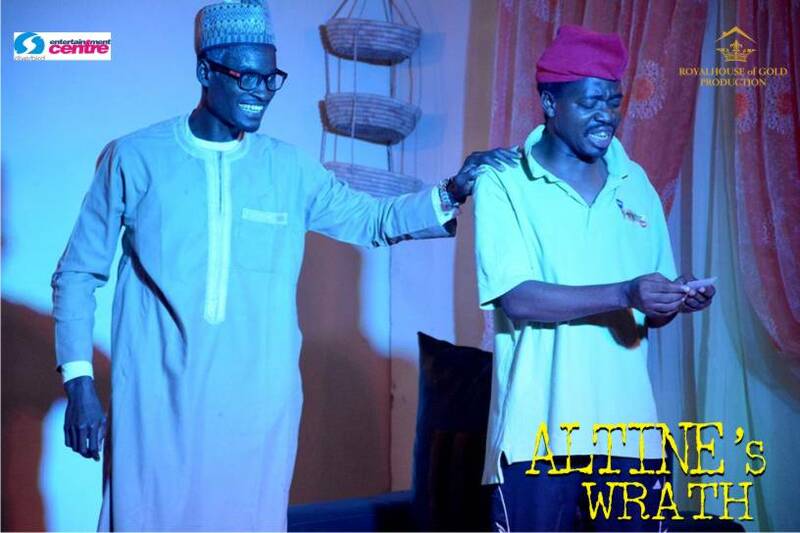 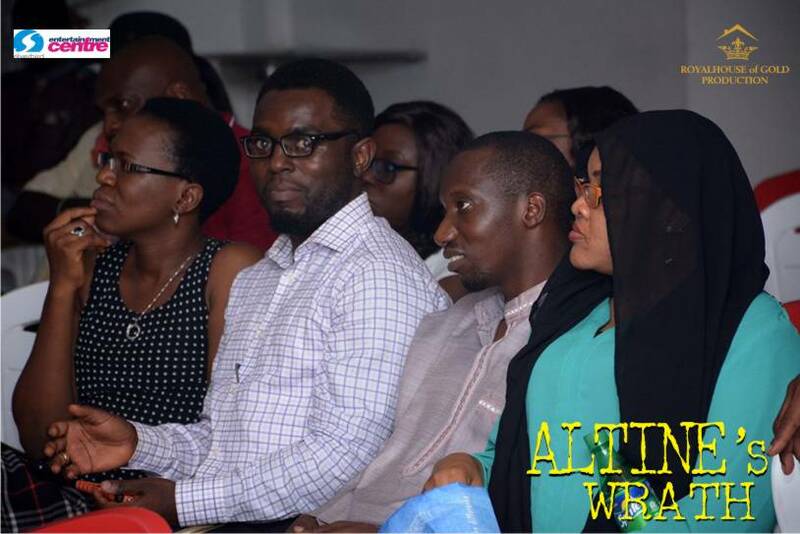 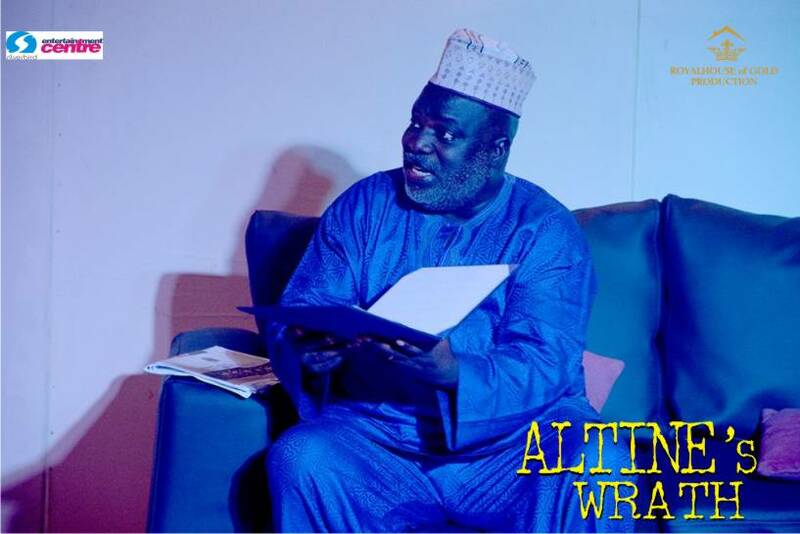 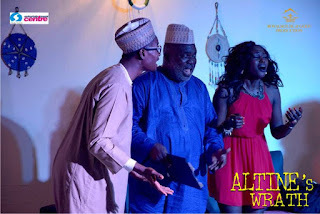 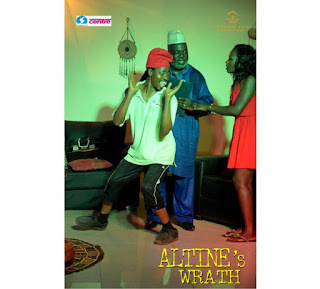 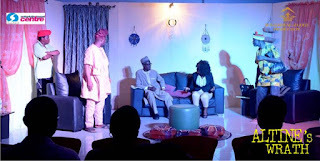 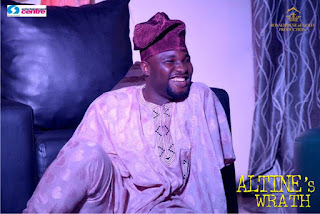 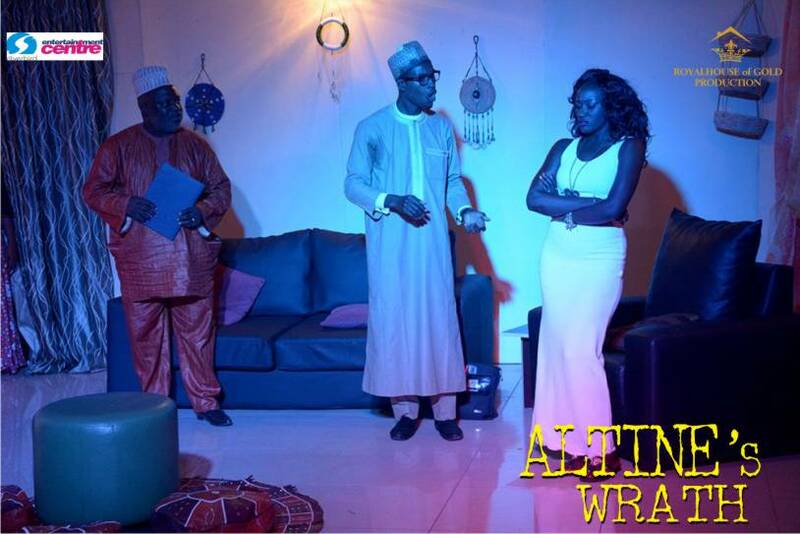 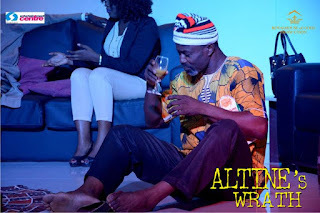 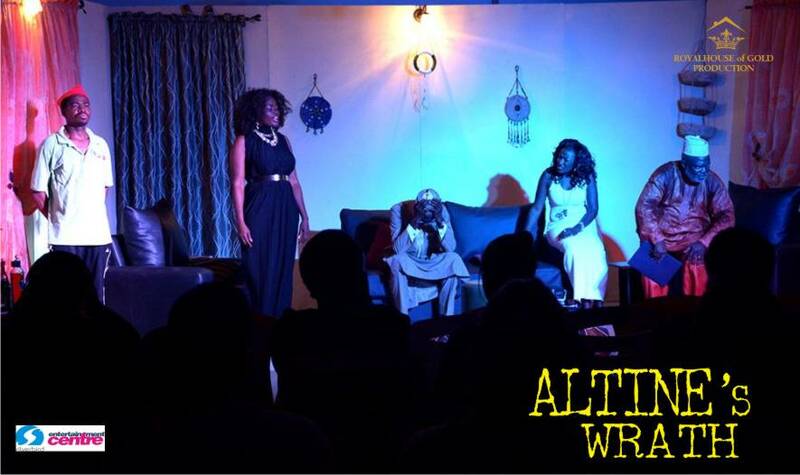 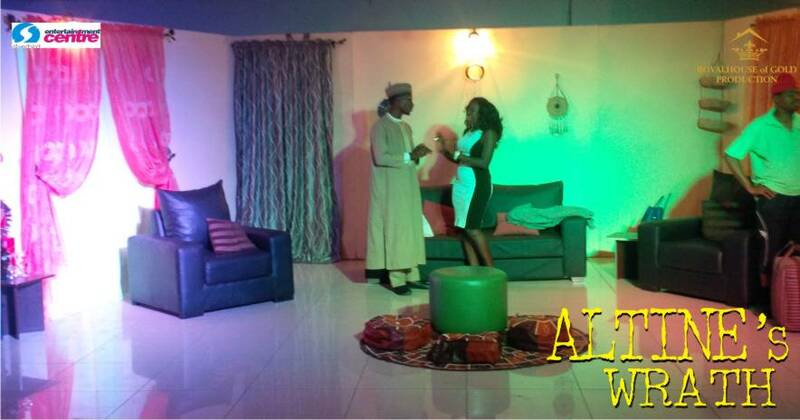 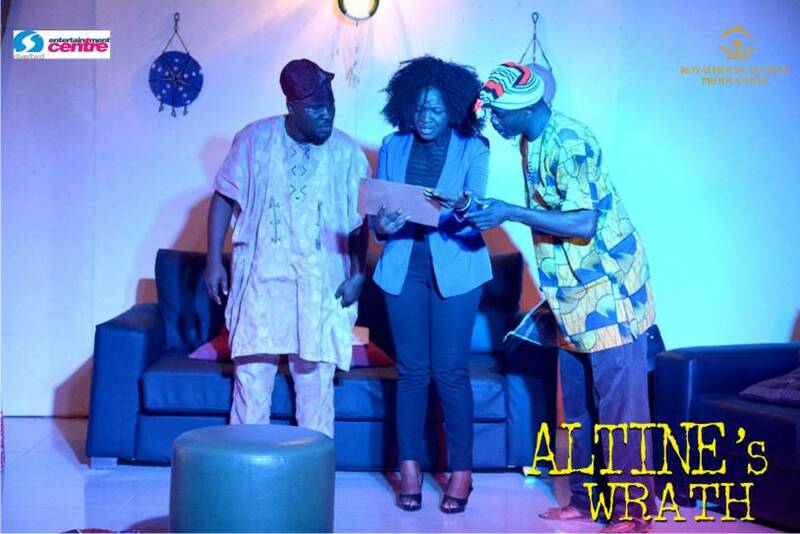 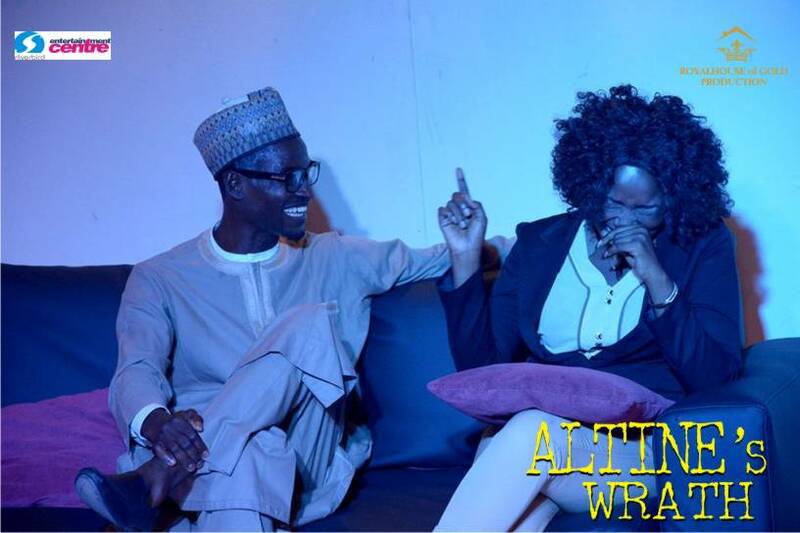 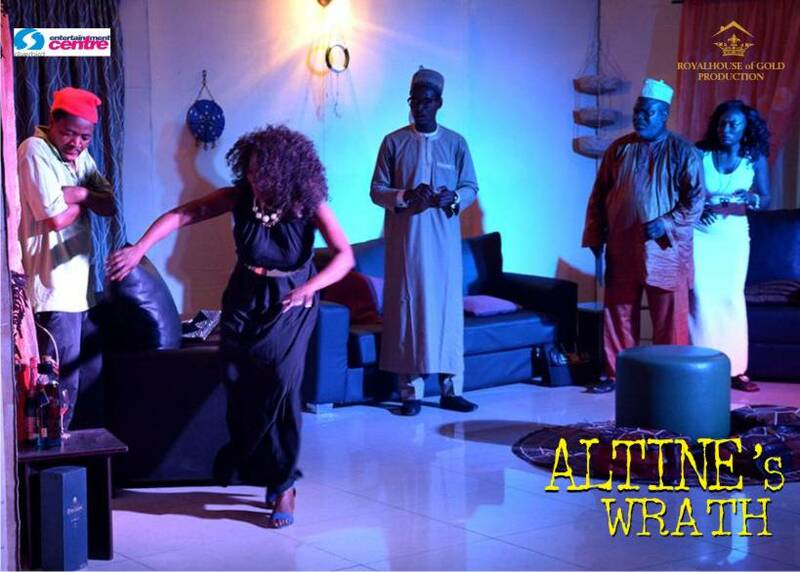 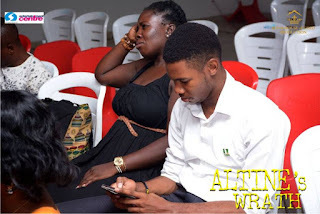 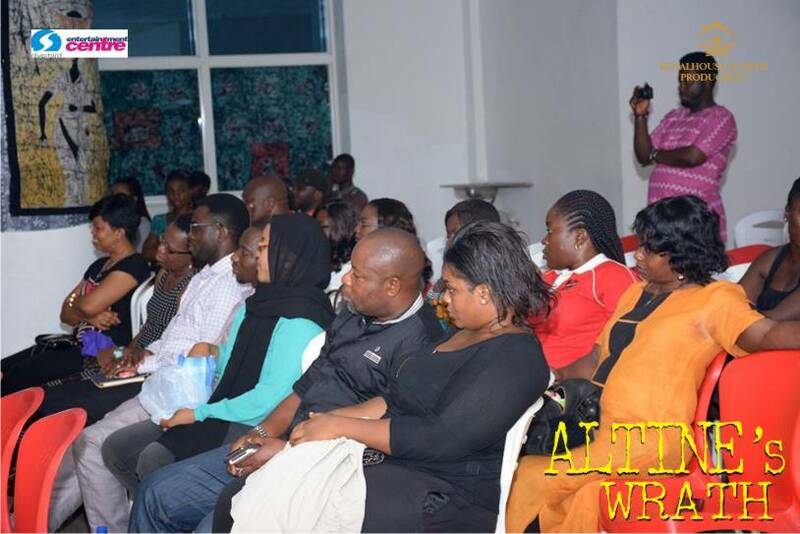 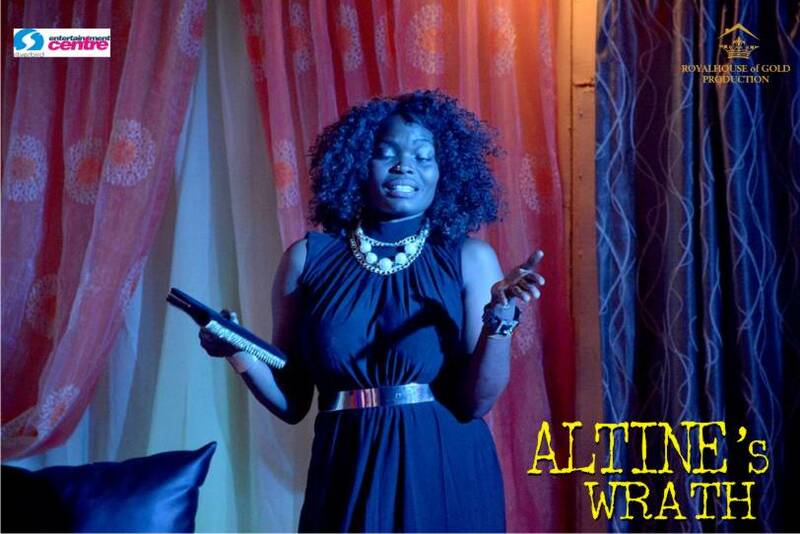 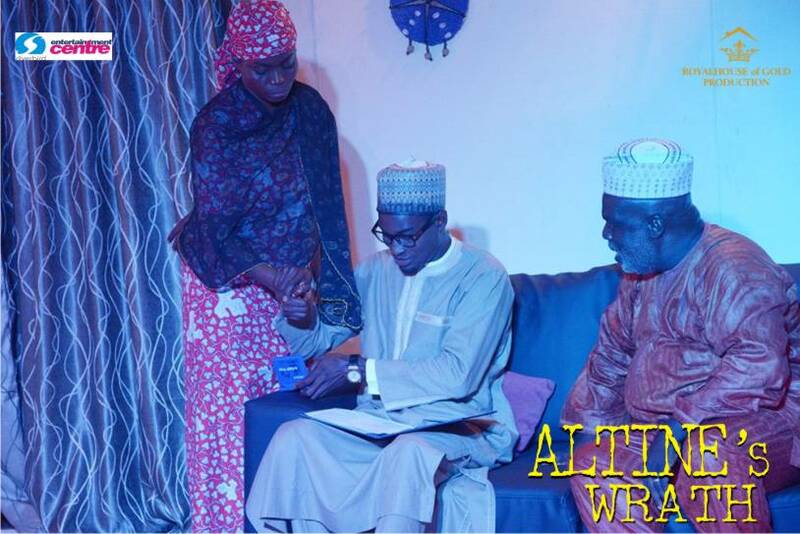 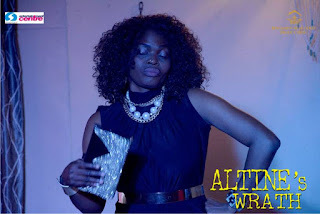 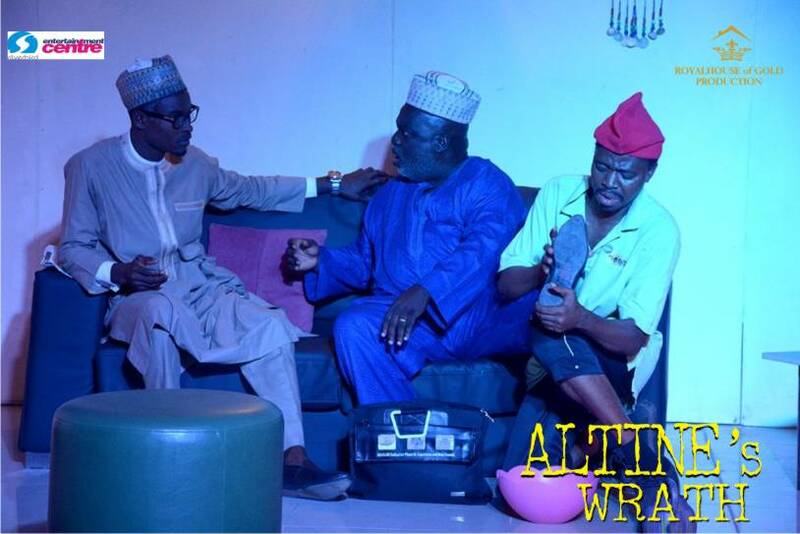 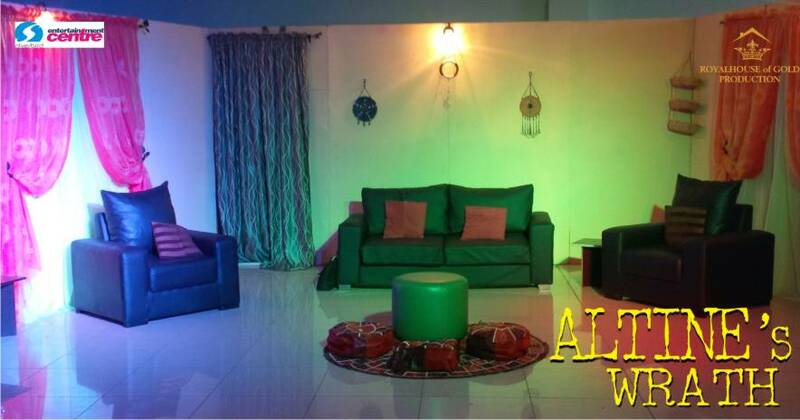 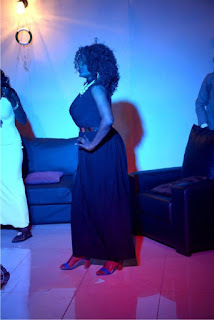 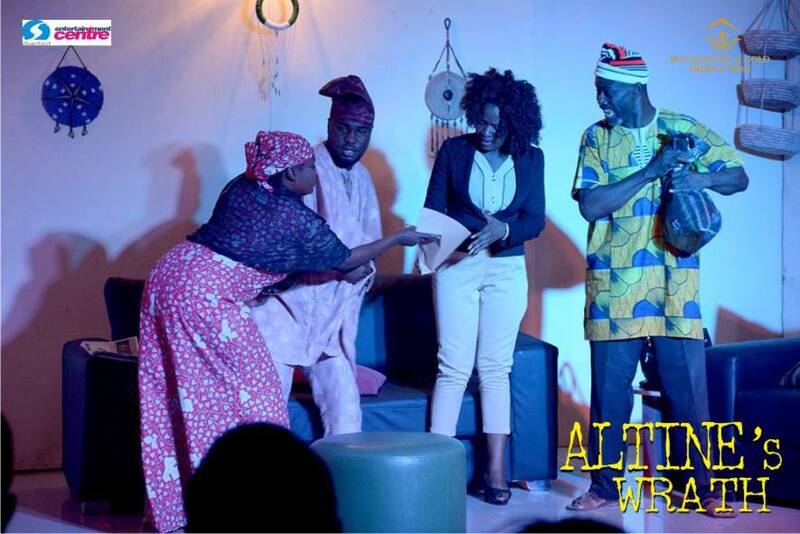 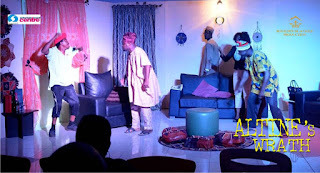 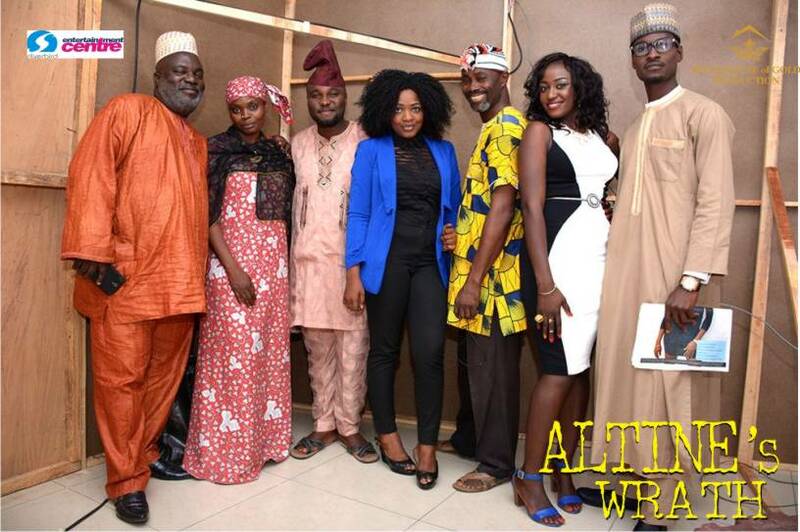 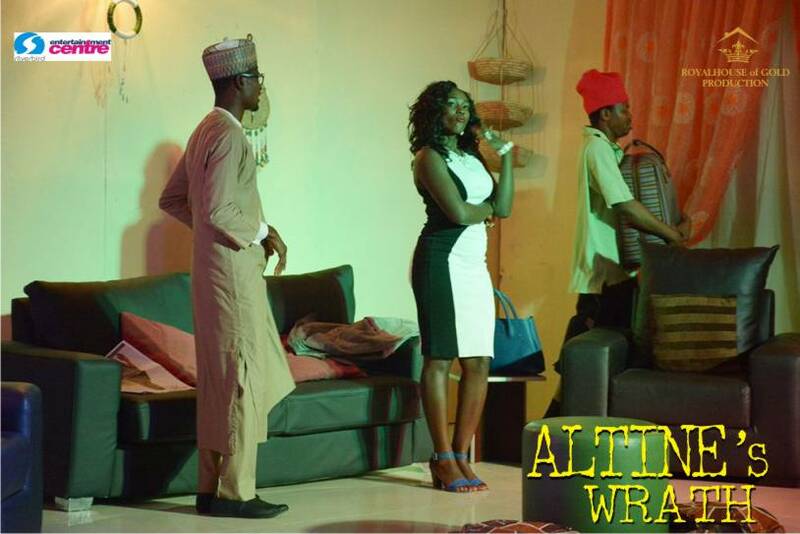 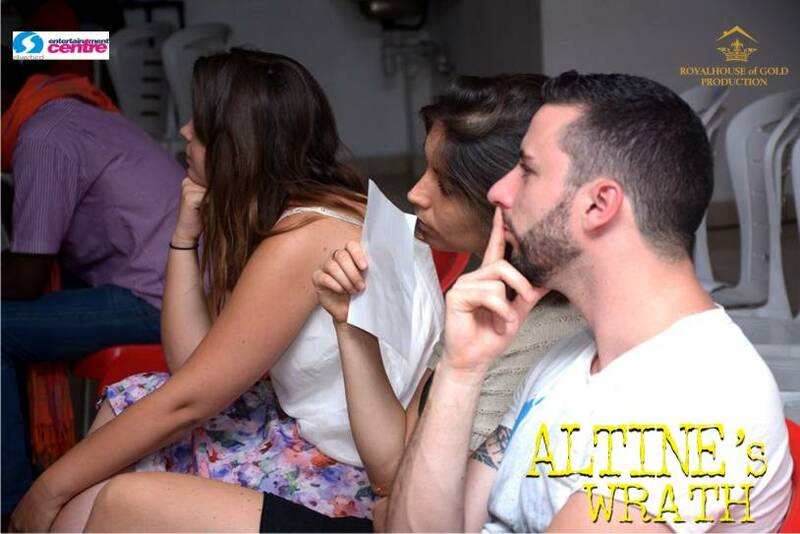 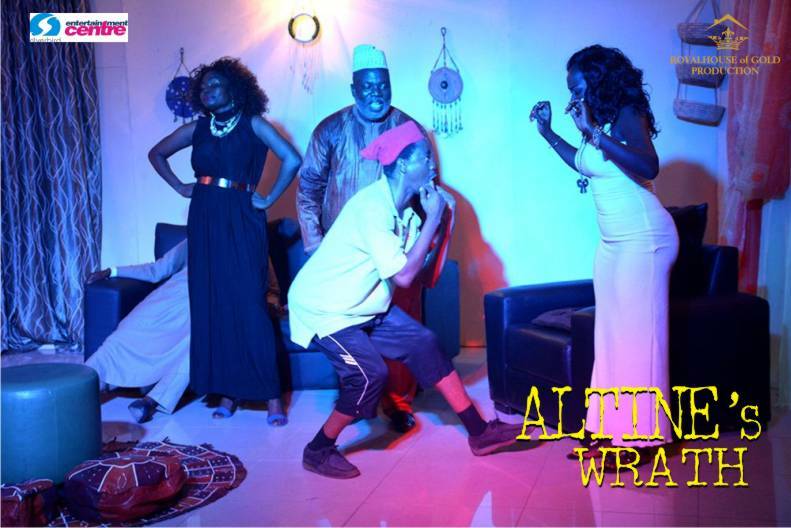 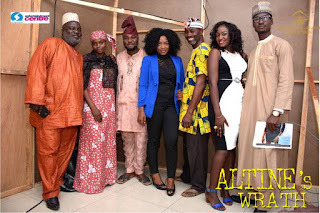 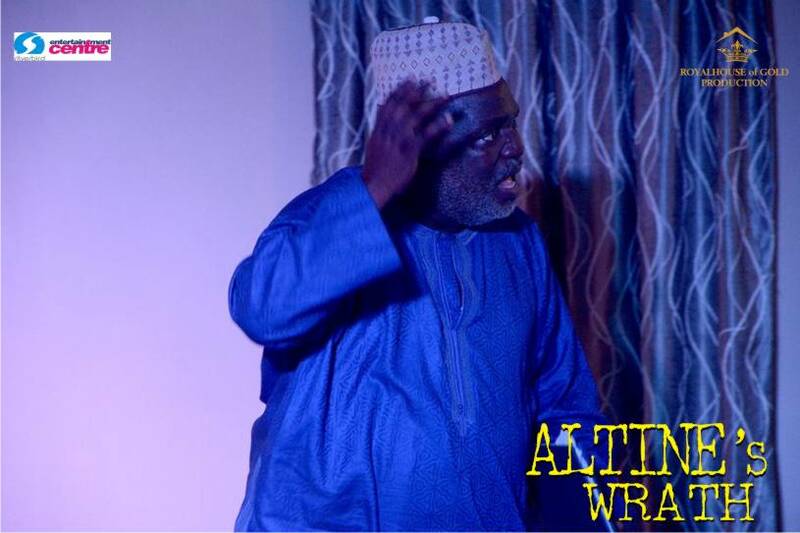 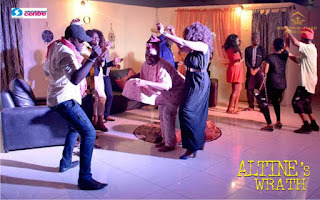 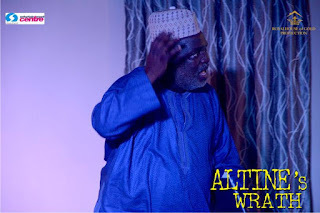 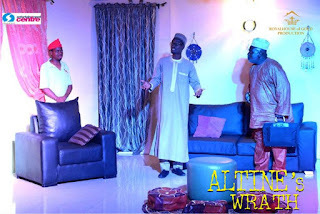 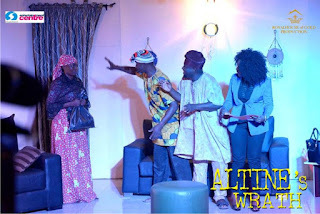 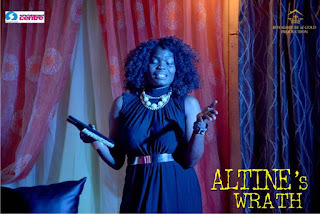 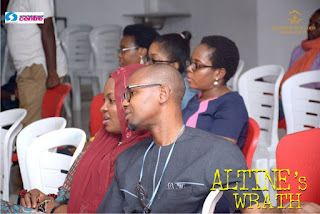 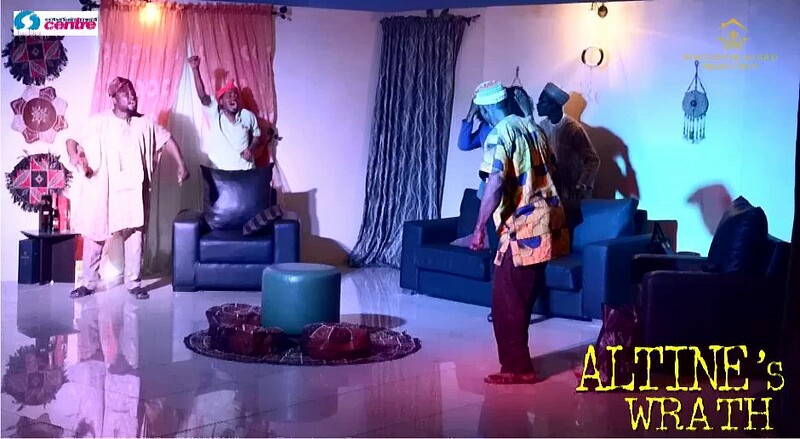 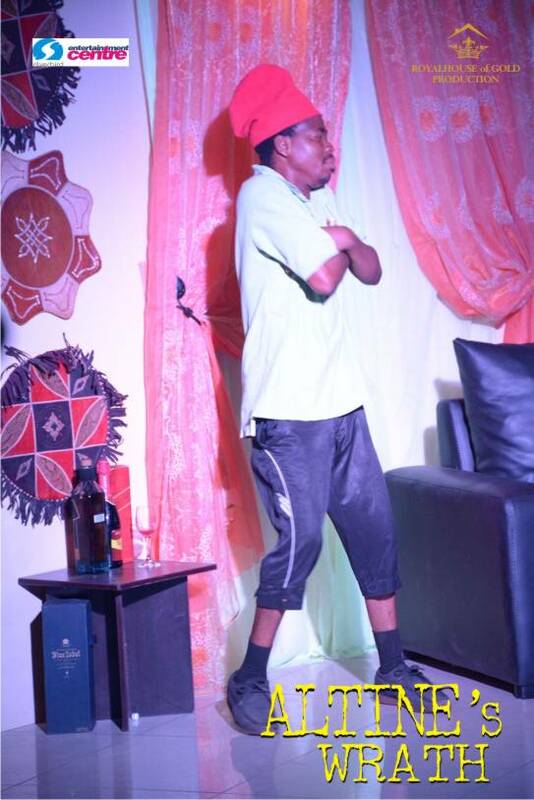 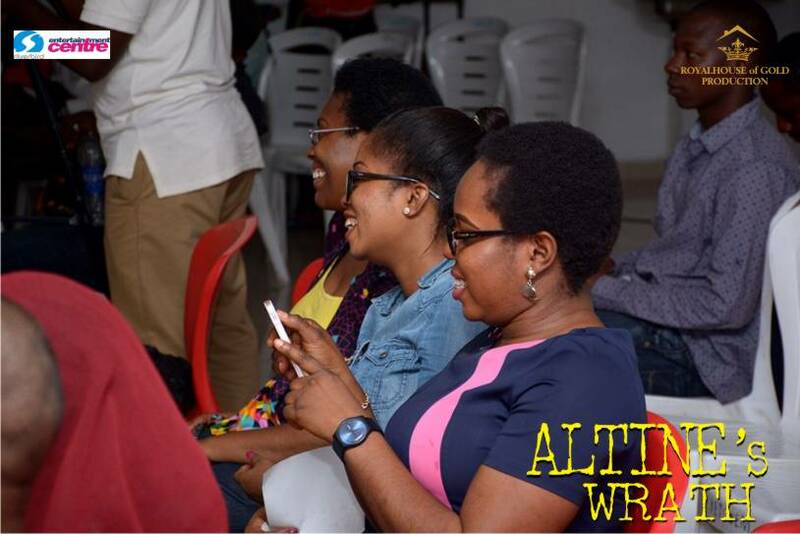 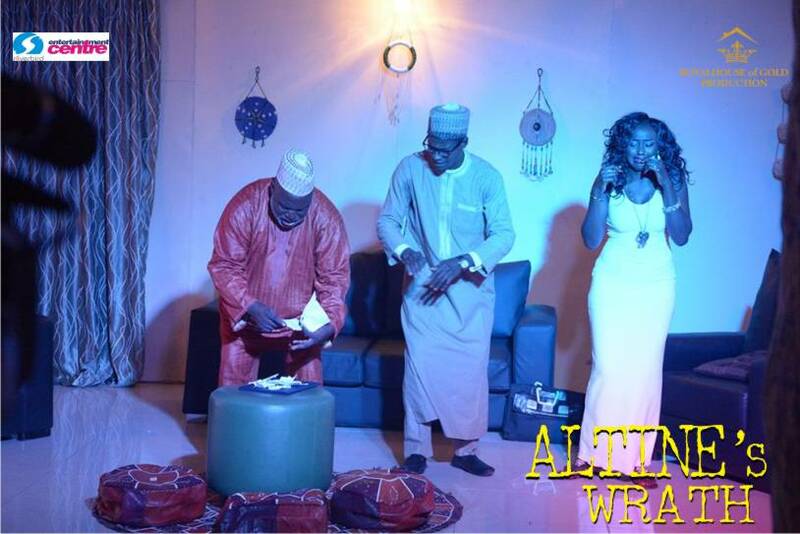 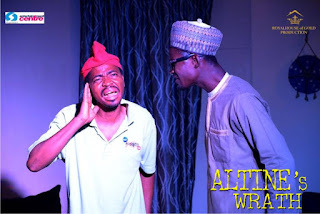 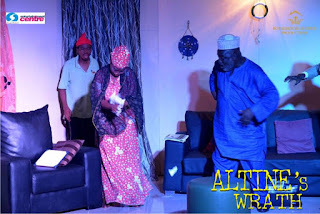 The debut edition of Royal House of Gold production is a stage play titled "Altine's Wrath", and it has been showing for 4 days. Here are pictures from the first and second day. 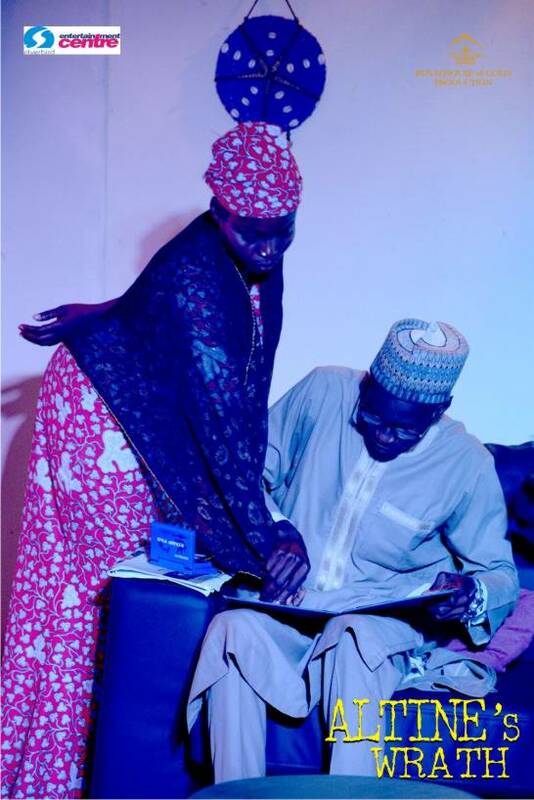 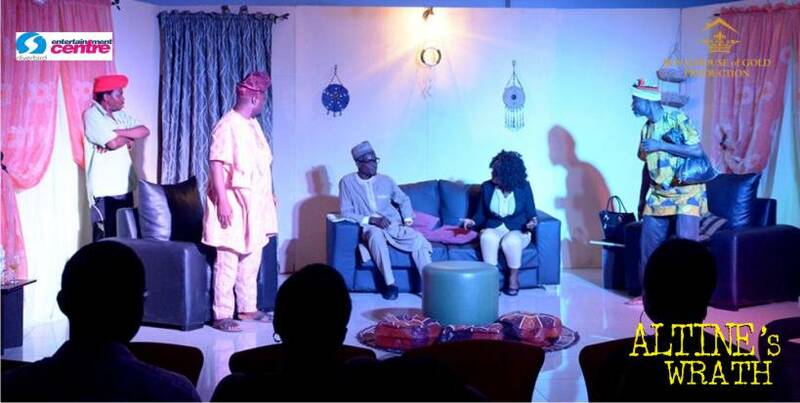 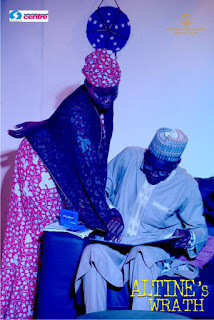 The stage play is showing today finally at 2nd floor, Silverbird Galleria, Abuja.